How what you wear can tell your story. Rachel Zoe stated it best when she said, “Style is way of saying who you are without having to speak.” This statement is paramount in defining the idea of style being much more than what we choose to wear. For goodness sake, if style was simply wrapped up in handbags, shirts and dresses, then who would we be? “Hello, my name is (fill in your favorite clothing item).” Of course, this is an exaggeration, but you get my point. Does it make sense to base our identity on what we wear? No, it doesn’t make sense, nor is it healthy to place our identities within objects. True Style has energy, personality, depth, spirit, and a voice. If we relegate the meaning of the word into what hangs in our closet, then what we’re left with is a one dimensional layer, better known as, style without substance; which will surely lead to a mistake in identity. These three cues, though they may seem simple, are often quite difficult for a person to achieve. Knowing yourself requires an in depth understanding of every aspect of your existence. When you reach this level of acknowledgement, you’ll then have the ability to skillfully capture your identity with your wardrobe choices. When a client reaches out to me for personal styling service, I immediately turn her attention towards the true meaning of style. I ask them to determine what it is they want to achieve. Do you want to discover your style, or are you in need of assistance with wardrobe strategies? The latter is much simpler to accomplish. 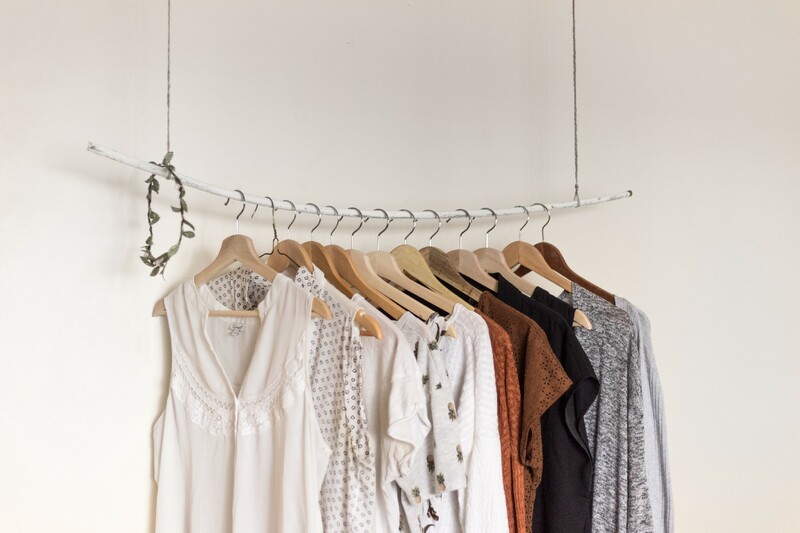 Sure, I can help you get dressed, but to begin the process of defining your style can require sifting through the rubble with a fine-tooth comb. However, once the excavation process has been done, what will be revealed is someone who has the ability to masterfully express their true identity — spirit, mind, body, and yes, wardrobe. When we recognize fashion icons from our history, such as Audrey Hepburn, Jacqueline Kennedy Onassis, and Michelle Obama, sure, we recall their sartorial choices, but we also remember their incredible stories — the heartaches, accomplishments, their authenticity, and their uniqueness. Identities built upon substance are far more memorable than identities based on the one dimensional accoutrements. Take away the color, the jewels, the designer labels — who remains? Glenda K. Harrison is the author of True Style: A Look Beyond the Surface — Available on Amazon and CreateSpace eStore. PERMA-Wear: Creating wellbeing with everyday work wear. 7 Proven Ways To Own An Image You Love This Year!